Why is the XT4 such a great SUV for Illinois drivers? Cadillac makes some of the most modern, best-engineered cars on the road today. 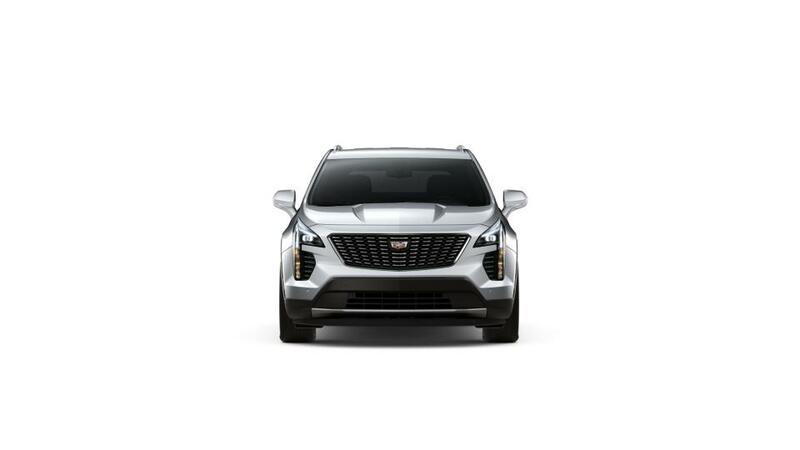 The XT4 is a new model for 2019, and it's a highly rated compact luxury SUV with distinctive styling and advanced tech features. In fact, it's the #3 rated compact luxury SUV according to US News. It was designed specifically with the needs of young drivers in mind, but it's a great SUV for people of all ages. It comes equipped with a smooth 237-hp turbocharged 2-liter engine, giving you all the power you need for weekend road trips or getting around town. Tech lovers will love the built-in Wi-Fi and the Cadillac CUE system that is compatible with Apple CarPlay and Android Auto. Search our inventory of Cadillac XT4s in Libertyville and select the color and options that you are looking for. Give us a call at 847-807-4242 for more details or to schedule a test drive.